Call for historical items – The addition to our collection room extension is finished. We now have room for more items – if you have any Sunnyslope records or memorabilia to donate please call Rene at 602-684-1607 or call the museum and leave a message 602-331-3150. 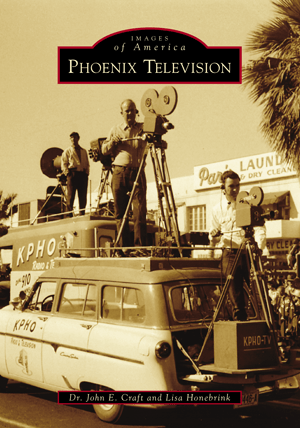 Early History of Television in Phoenix. This is a free presentation. Presented by guest speakers, John E. Craft & Lisa Honebrink. Discover the memories and magic of early broadcasting in the valley. KPHO-TV Channel 5, signed on the air in 1949. The lifestyles of the Phoenix residents would never be the same. The optional lunch will be $10.00 and will include lunch, a dessert, and beverages. Beer will be provided by North Mountain Brewery and coffee will be provided by Lighthouse coffee. Looking for a gift or present for that special someone? 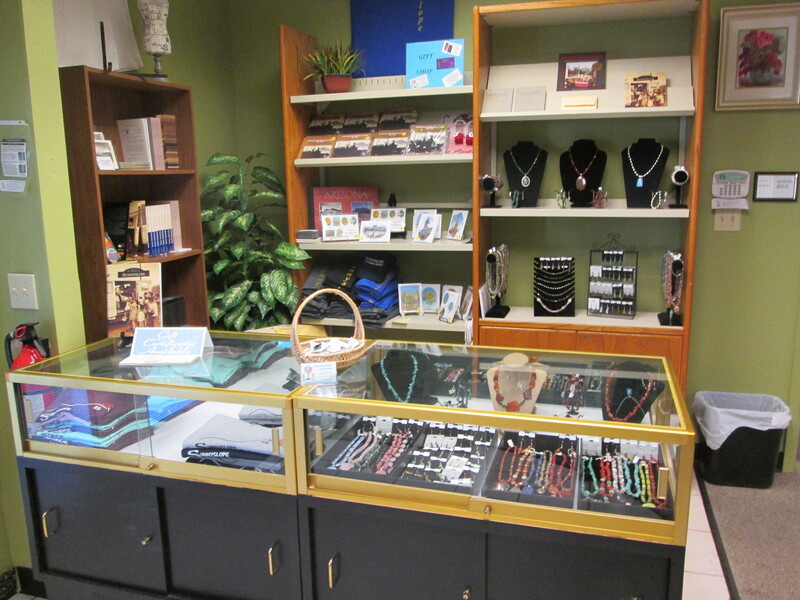 From historical books, postcards, to fine jewelry, souvenir clothing and keepsakes, the Sunnyslope Historical Society Gift Shop has unique items available for purchase. Thursday, Friday, Saturday and Sunday from 10:00 am to 3:00 pm.